The Good / The videos are relatively short and can be paused. The Bad / The videos feature ridiculous testimonials and promise more money than you know what to do with. It will cost you $800 to try out the "free" software . My Recommendation / Don't fall for this binary options get-rich-quick scam. 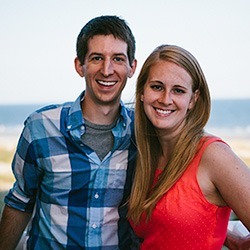 Stick with a tried and true method of generating an income online. This is the spiel that you first hear when you go to the newest get-rich-quick scheme, Monaco Millionaire. A few customer testimonials follow. Afterwards, you hear how much money you’ll be making and how you’ll “never have to worry about debts or a grueling 9-to-5 job ever again.” These statements are followed by the obligatory pictures of flashy cars, vacation homes and yachts. Once you enter your name and email, the spiel continues in a second sales video. Again, you hear how you’ll immediately make $6,000 in profits in your first day alone. “But first we need to get you signed up as one of just 50 new members,” Simon says. This signing up is to the trusted brokerage, which is headed by some guy named Larry, a personal friend of Simon’s. 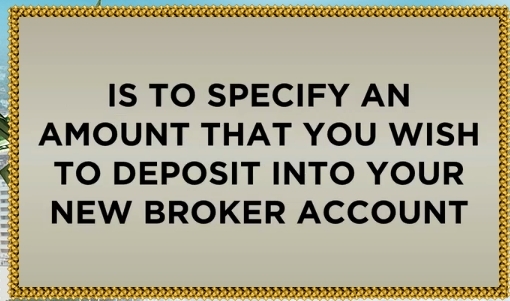 That trusted broker, by the way, is BeeOptions. You need to fund your account so that the software can start trading automatically for you. If I’m just a tad bit skeptical, there’s good reason. 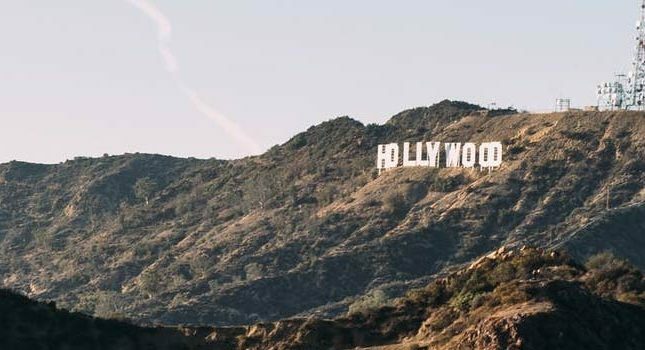 In fact, I have at least six good reasons why I believe that the claims put forth by Monaco Millionaire are not only exaggerated, but completely fake. 1. “Positive” reviews by fake blog websites. 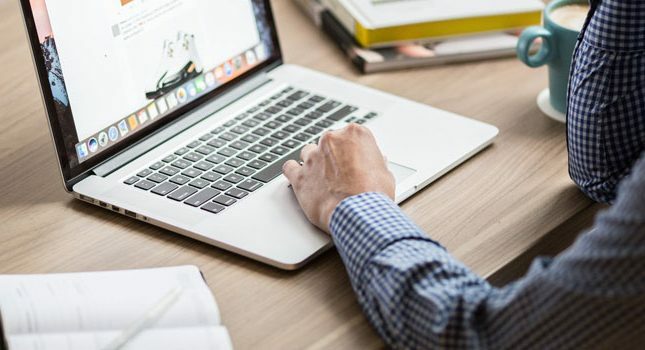 After reviewing many upon many binary options scams this year, I’ve noticed that certain fake blog sites always post positive reviews of these scams as soon as they appear online. 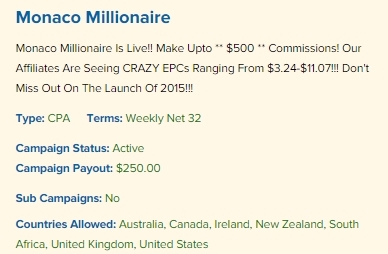 Two examples are binary-app-810 and quickcashsystem, along with their associated affiliate links going to Monaco Millionaire. These sites always start their review posts in the same way- by suggesting that the binary option trading platform is a scam (e.g., Monaco Millionaire Software Review Is A Scam Or Legit? ), then emphatically denying that it is anything but legit. 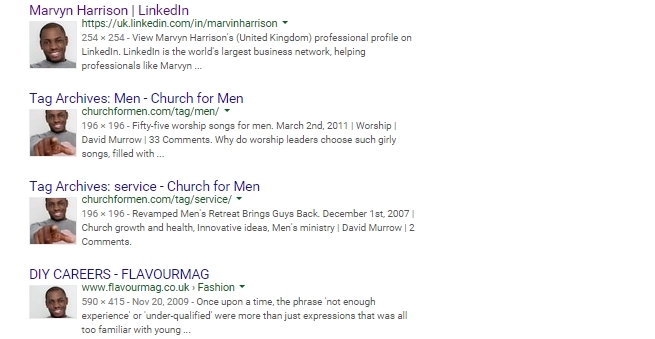 Apparently, the Internet is stuffed with nothing but online money-making opportunities! Clicksure is well known for listing all kinds of get-rich-quick and other online scams that Clickbank won’t touch. And guess where Monaco Millionaire is listed? Yup, you guessed it- Clicksure. 3. The customers are stock photos and actors. 4. Your chosen broker is BeeOptions. BeeOptions, as noted in my previous scam reviews, is an overseas broker based in the U.K. It’s also unregulated by the CySEC or any kind of SEC. As a result, if you end up running into any kind of issue with your monetary deposit or its withdrawal, you’ll have no legal protection whatsoever. 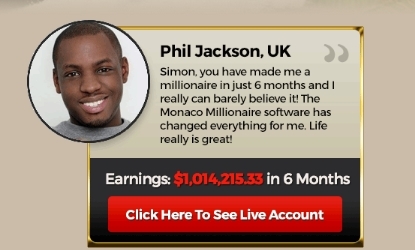 Furthermore, as you can see by the provided screen shot above, it will actually cost you $800 to try the Monaco Millionaire software. While technically the software is free, using it with BeeOptions is going to cost you big- as in $800. The only problem with these seals is that you can’t click on them to check on their issue date or conditions. They are nothing more than decorations designed to put your mind at ease- at least until you make your $800 deposit with the sham broker. 6. The disclaimer provided right on Monaco Millionaire’s website. Most online binary options trading scams would encounter a lot of FTC and other legal issues for basically advertising fake/useless software to hapless consumers- except for the fact that most of these scams do disclose their hypothetical or simulated results in order to not get sued. Such disclosures aren’t located front and center on the web pages, but they are located somewhere. What this statement explains is that every “trade” that Monaco Millionaire features as proof that its software works is essentially imaginary. Summary: This is yet another binary options scam. Binary options scams are pretty hot right now. Indeed, there is at least one new binary options scam being released each day. 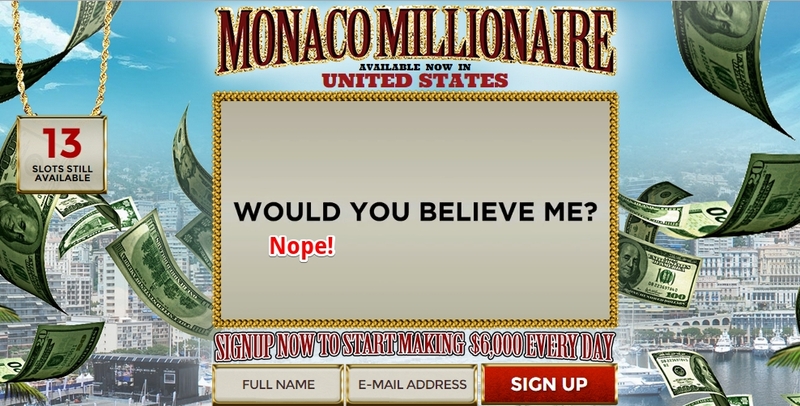 Monaco Millionaire is yet another such scam, which you need to avoid like the plague.